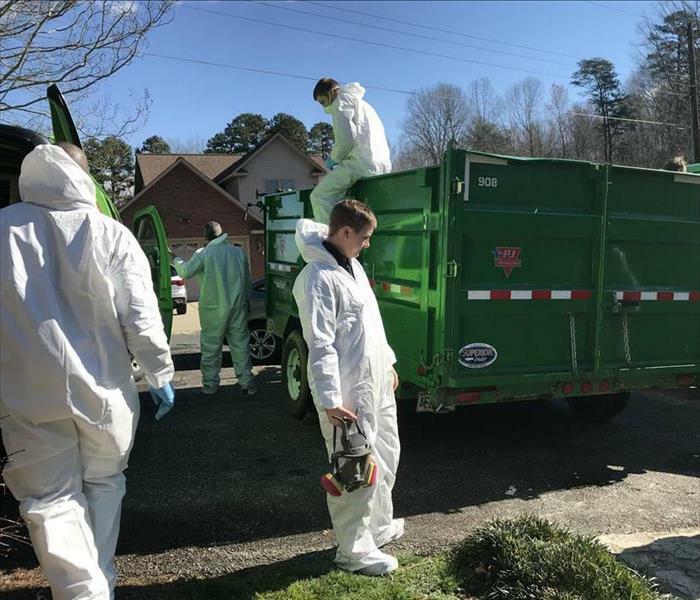 SERVPRO of Alexander & Caldwell Counties is your local cleanup and restoration company. Since 2009, we have helped countless home and business owners in the Lenoir and Taylorsville communities recover from disasters such as fires, water damages, mold, and more. We provide 24-hour emergency services and respond to any-sized disaster as quickly as possible. Our team is composed of highly trained individuals who have the experience to make any incident "Like it never even happened." SERVPRO of Alexander & Caldwell Counties is unique in that it is locally owned and operated while also having the support of a large national chain.